Duke Corporate Education>Insights>Innovation>Quantum computing is coming. Are you ready? Quantum computing is coming. Are you ready? Quantum computing will constitute the most seismic transformation in technology, but very few businesses or governments are prepared for its consequences. In the study of algorithms, there’s a classic mathematical scenario called “the travelling salesman.” In this problem, the solver must figure out how to get an itinerant salesman to visit a designated set of cities – just one time per city – then return to his base in the point of departure. In order to solve it, the mathematician answering the problem must find the most efficient route possible between the salesman’s stops. As with most classic math problems, the salesman dilemma becomes exponentially more difficult each time you increase the variables. Plotting a route between two or three cities is simple. By cities four and five, it is slightly more complex. By the time that the itinerary reaches 22 cities, though, it would take a modern laptop 1,000 years to solve. A quantum computer could plot the route within minutes. Rather than solving problems as conventional processors do, with their conventional algorithms which are based on binary combinations of zeros and ones, quantums can hold a value of zero and one simultaneously. A human analogy would be cracking a combination padlock by trying every combination at the same time. Quantum machines sound like the hackneyed product of science fiction writers’ overactive imagination. Yet they are almost real. IBM, Google, Microsoft and Intel are preciously close to developing a fully working model. IBM already offers an early version to its cloud clients. So what? The advance of computing power is surely something to be welcomed? Not always. The lock analogy is particularly apt because it extends into the possible uses of a quantum computer. If such a machine can solve a 22-city salesman problem in minutes, how long will it take it to crack confidential email servers, password databases and corporate bank accounts? There are a finite amount of combinations possible, and a quantum could try them all in a heartbeat. The consequences for a national government that lags in the quantum computing race are breathtaking. A malign foreign power could hold a digital skeleton key to its companies’ treasuries, its citizens’ bank accounts and the personal information of millions. Passwords are already cracked daily by human hackers. Imagine the prospects for a machine that can try billions of combinations in a few seconds. Like much about the advance of technology, there are many benefits. Inaccurate weather forecasts might soon become a thing of the past. The search for a game-changing cancer drug might at last be within our reach. Even intelligent life on other planets might be found, as quantum computers are able to contact trillions of planets in short order. Yet quantum computing presents a serious threat, not least because the world is not ready for it. Much of the business focus has been on the march of artificial ‘intelligence’, yet too few eyes have centred on essentially dumb machines that can test an incalculable number of combinations in a single moment. There has been some progress in creating systems that are ‘quantum safe’ – digital fortresses that cannot be picked by a skeleton key acting at light speed. But there remains a huge challenge in rolling out these countermeasures to existing databases. The technology sector, like most industries, likes a deadline. The last major mathematical maelstrom to be visited upon the industry was the Y2K bug – which was at least accompanied by a crystal-clear time of impact (the year 2000). There is no such deadline for quantum computing. Will it be ready in ten years, five years, 18 months? The greatest danger is that many international systems are not ready for the onslaught. It remains very possible that an advanced power uses its quantum force to sweep up all the world’s data – while other countries are still struggling with the salesman’s route from cities five to six. 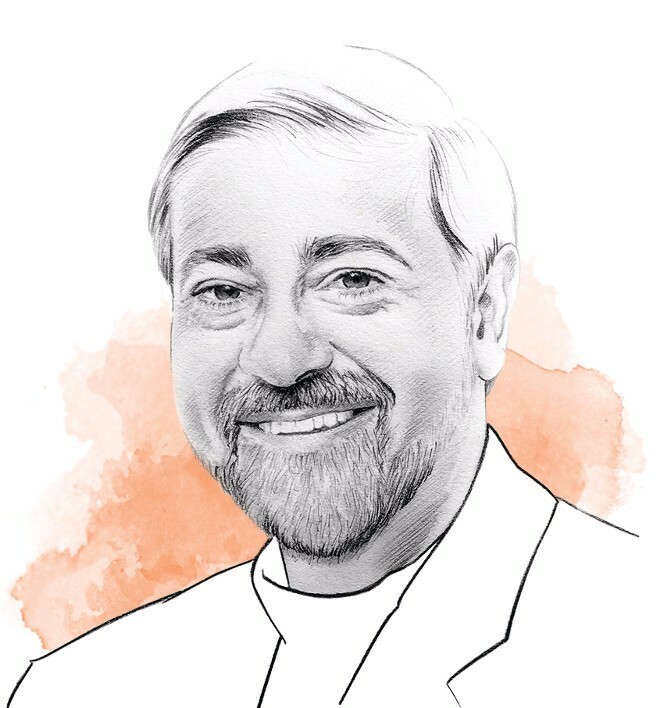 — Vivek Wadhwa is a faculty member in Duke CE’s global educator network, distinguished fellow at Carnegie Mellon University’s College of Engineering and author of Your Happiness Was Hacked.